Inflation was flat in March, as lower food prices offset higher fuel costs at the pumps. The gap in life expectancy between those living in the richest and poorest parts of England has widened, new figures reveal. Around 3.6 million UK adults have never done paid work, a study suggests. 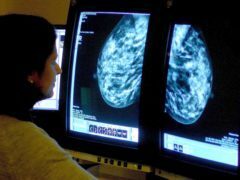 Around 7,000 babies born in England and Wales every year may lose their mothers before their 16th birthday, new research suggests. Inflation fell below the Bank of England’s target for the first time in two years in January thanks to the new cap on energy prices. 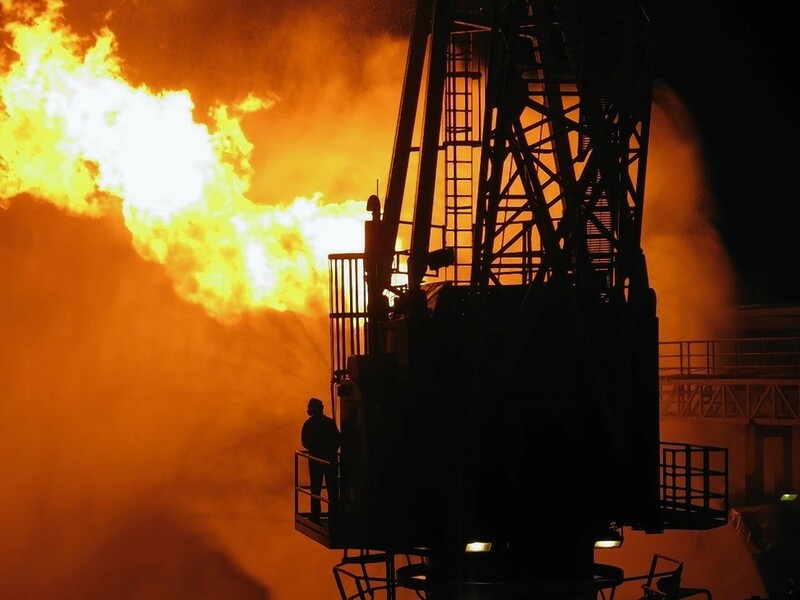 Neptune Energy’s boss said talks are under way to solve regulatory issues that are hindering production from the giant Cygnus gas field in the southern North Sea. Aberdonian entrepreneur Jim Shiach has started up a new energy service company based in Stavanger, Norway. 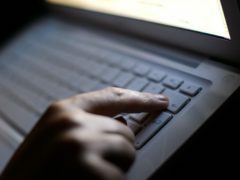 One in 10 households in the UK still do not have access to the internet, according to new figures from the Office for National Statistics (ONS). Farmers and crofters have been urged to take better care of their health. Like their counterparts around the country, business people in the north and north-east will be reading the runes of the latest inflation data, due to be published by the Office for National Statistics (ONS) tomorrow. Unemployment in Scotland fell by 14,000 in the first three months of the year to 120,000, according to the latest official figures. Rising fuel and food prices pushed inflation beyond the Bank of England's 2% target in February to hit its highest level since September 2013. The profitability of the North Sea has hit a 20-year low according to new data released by the UK Government. 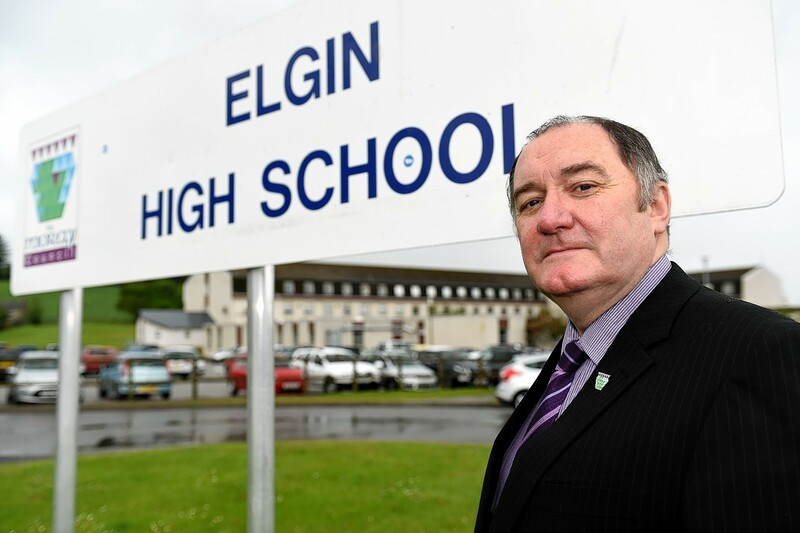 Frustrated parents have written to the Scottish Government asking for assurances that a long-awaited new secondary school in Moray will be delivered as promised. UK corporate profitability reached a 16-year high in 2014 despite easing back in fourth quarter, new figures have shown.